We are gearing up for our first meeting of the 2017-2018 year and we would love to see all of you there. The meeting will take place on: THURSDAY NOVEMBER 9TH from 7:00 - 8:30PM in ROOM #245 of the IS building. 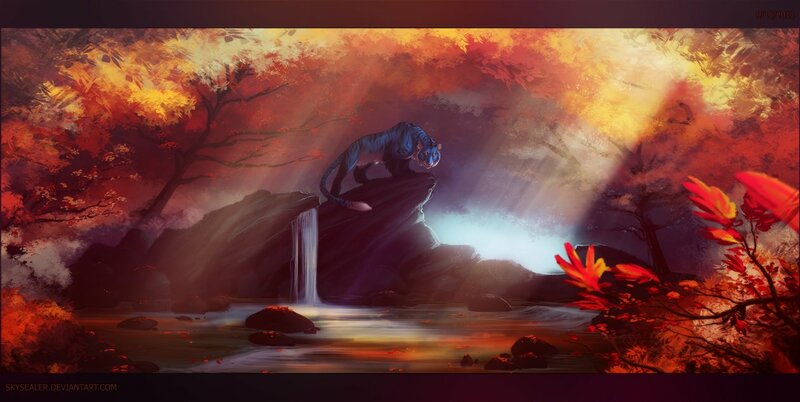 We will hold a meet and greet for all the new volunteers, host a little training session on how to prepare books for deployment into the juvenile facility, and hear from BBB alumni, Randa, on what its like to visit Nidorf. We look forward to seeing all of you there. If you cant make the meeting but would like to receive notes from the gathering please feel free to email us at: ucla.booksbeyondbars@gmail.com. Also if you would like to get a head-start on the visitors application process please fill out the information requested in the link below. ​We would like to take a moment to welcome everybody to the start of the 2017 Fall Quarter. We at Books Beyond Bars are excited to see what type of growth and development this school year brings. For those of you who may not know, Books Beyond Bars is a collective of students, alumni and faculty that derived from the UCLA School of Library and Information Sciences. Our mission is to bring books to the youth that are currently living at Barry J. Nidorf Juvenile Detention Center in Sylmar California and offer a positive escape from the tolls of a detention center. As of 2014 the Nidorf Juvenile Center housed approximately 250 children aged 12-17 and consisting of both boys and girls. During our visits we can only distribute books to a small portion of this population, however, it is our hope that we will reach the majority of the youths throughout the year. As Information Sciences and Library students/professionals it is our responsibility to reach out to portions of the community that do not have access to reading materials. Our role is a small drop in the ocean but a drop nonetheless. Volunteering comes in many different shapes and sizes. 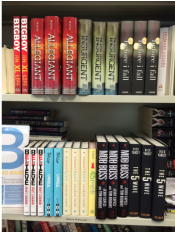 You can be one of our ambassadors and visit the Nidorf facilities doing book-talks and distributing books. Or you can help by prepping books and booklists for future visits as well as anything in-between. Any and all help is much appreciated!! If you would like to volunteer please see the links below and keep up with the blog/social media to find out about our upcoming meetings. Once again welcome, and we look forward to meeting all of you shortly. 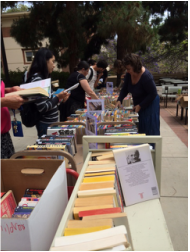 As spring quarter winds down, we're getting ready for our annual book sale. 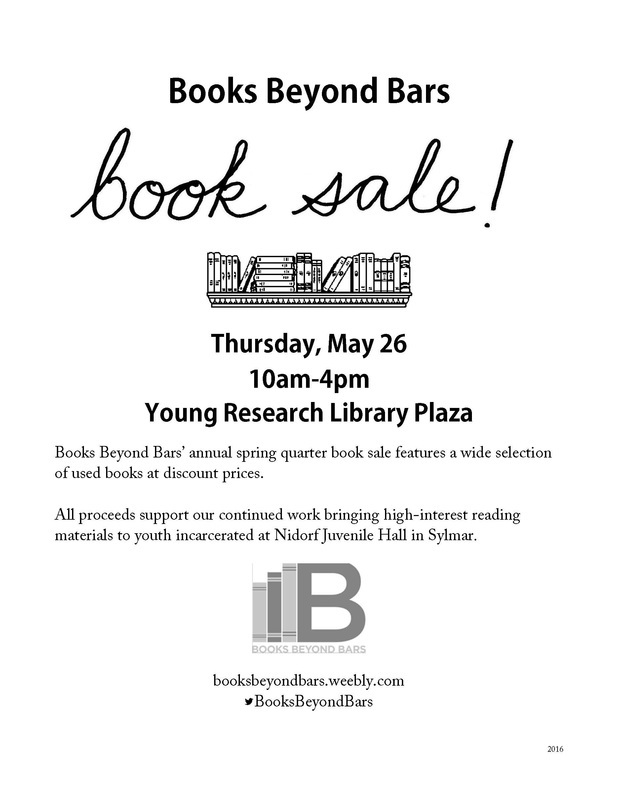 This Thursday, May 26, we'll be at the Young Research Library Plaza on UCLA's campus from 10am-4pm. Stop by for a wide selection of discount books, as well as BBB tote bags and bookmarks, and the opportunity to learn more about our work. All proceeds support our continued work bringing high-interest reading materials to youth incarcerated at Barry J. Nidorf Juvenile Hall in Sylmar. Also, if you're interested in volunteering at the book sale, it's a fun, low-stakes way to start getting involved. Check the volunteer schedule, and if you're new to the group, send an email to ucla.booksbeyondbars@gmail.com to say hi and get more info. Books Beyond Bars' new years resolution: remember to update our website! But despite online dormancy, BBB is still alive and well. IS alums Shanna Shiah and Randa Cardwell have been making regular bimonthly visits to Nidorf, and came to our most recent meeting to talk with new members about their incredibly rewarding experiences and how to start the volunteer process. We've secured another year of Community Activities Council funding to purchase new titles, and on the horizon, we're starting to plan for our annual book sale in May, as well as a couple of smaller events (keep an eye out for updates!). If you're interested in learning more, getting involved, or donating books, just send an email to ucla.booksbeyondbars@gmail.com. 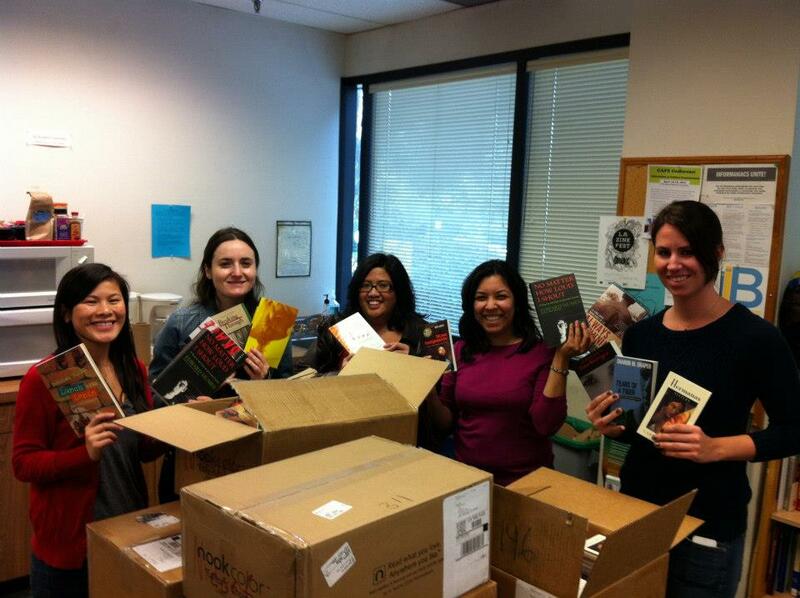 We're especially looking for donations of urban fiction and Spanish-language books. Our Amazon wishlist is an easy way to support our work, especially if you're outside the LA area. Youth at Nidorf are always really excited to receive new reading materials! On Thursday, May 24th, 2014, several of our interns from the Ethics, Diversity and Change course planned and hosted a very successful book sale in front of the Charles E. Young Research Library. The turnout was phenomenal. We were able to find new homes for hundreds of titles that were either not permitted into Nidorf, weeded from our current collection, or did not meet our collection development criteria. Picture books, young reader books, and Tom Clancy and Agatha Christie novels were hot picks! A big thanks to Cecilia Platz, Randa Cardwell, Alice Schock, Hannah Hoersting, and Mal Higgins for planning and hosting this event. Books that were not sold (~22 boxes) were sent to Better World Worlds in June. Photo: UCLA staff, students, and visitors peruse our book sale. Photo: Our wonderful planning team - Hannah Hoersting, Randa Cardwell, Alice Schock, and Cecilia Platz. ﻿Using the UCLA’s Community Activities Committee (CAC) 2013-2014 grant money, we were able to purchase 98 new titles (313 books) from Barnes and Noble. We picked them up from the Barnes and Noble store at the Grove and immediately distributed several copies to the boys’ units right away. The boys were so excited to receive these new books (as well as other donated books from our local supporters)! Photos: A sample of a few titles we purchased with the grant money. Today, we very excitedly unpacked books for the youth in-custody at Nidorf. 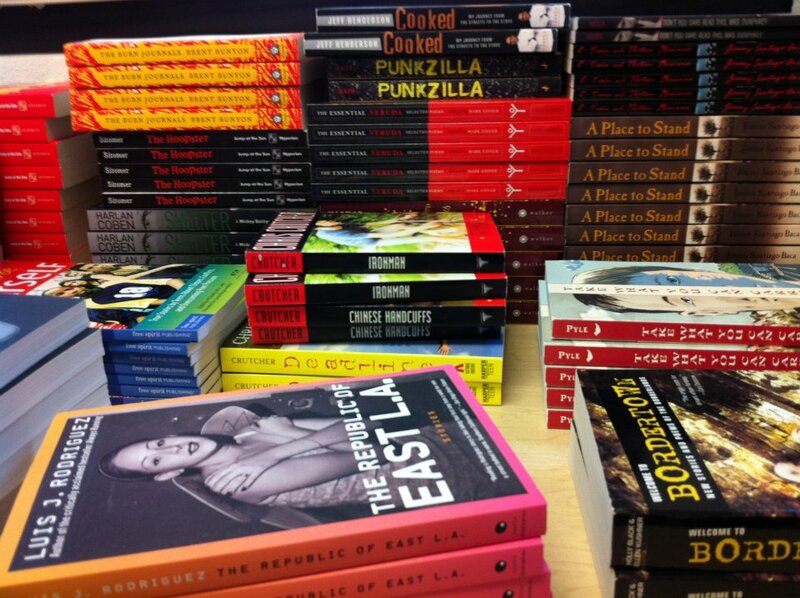 All these books were purchased using funds from our UCLA Community Activities Committee grant. First year MLIS students, we are in need of a Treasurer and some co-chairs. This is a great opportunity to get some volunteer work while also adding to your resume. Also, all work with BBB can count toward your required service learning in IS 201 in the Spring. Start thinking ahead. We'd love to have you. Join us Monday October 29th as we listen to Jeanie Austin discuss the literacy rights of incarcerated youth. The event will take place in the GSEIS Student Commons from 12:30-1:30. Refreshments will be served. UPDATE: We had a great time with Jeanie, here is a picture of members of Books Beyond Bars and Young Adult and Children's Services (YACS) after her talk. 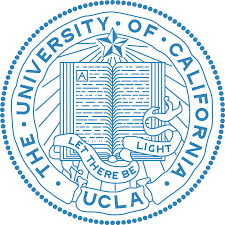 We're exited to announce that Books Beyond Bars has partnered with The Horn Press @ UCLA to alter hardcover books in order to make them accessible to the youth at Nidorf! This not only gives our two student groups a great chance to collaborate, but will make more book options available to the youth detained at juvenile. For example, Suzanne Collins' The Hunger Games is available in paperback, but her sequels Catching Fire and Mockingjay are still only available in hardback. By converting these books, we'lll now be able to offer the entire series! We'll also be working to sew magazines and comic books by machine and by hand. This will allow us to remove to staples that are not allowed into the facility, and also ensure that these materials remain intact. This process is simple, and we're inviting others to join us! We meet weekly on Tuesdays at noon in the IS Commons! Light refreshments will be provided! And why aren't hardcover books and staples allowed in juvenile hall? Hardcover books are not allowed due to safety and smuggling concerns. Staples are not allowed due to safety concerns. Safety concerns refer to both harm to self and others.